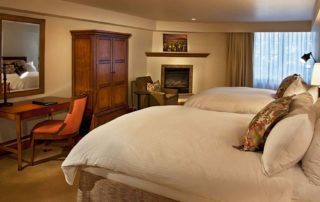 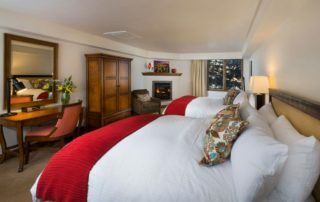 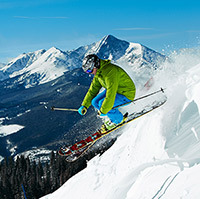 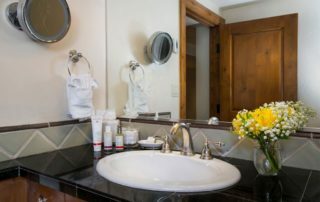 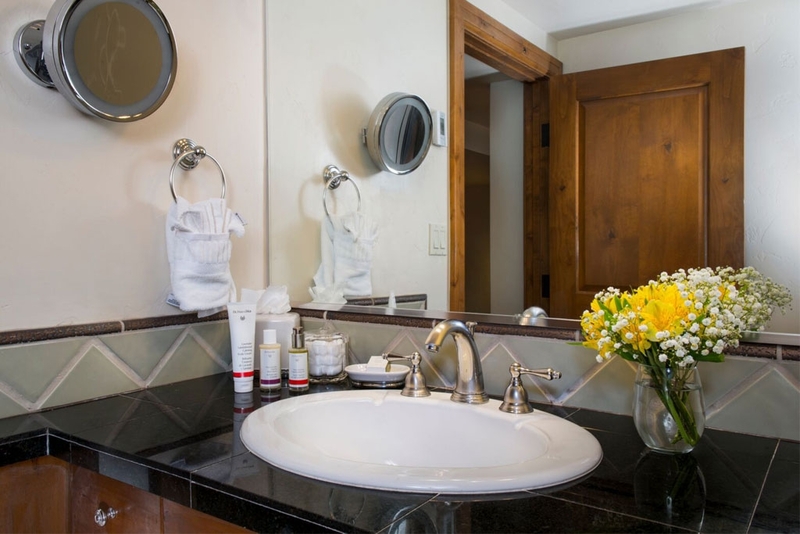 Vail Mountain Lodge, 2 Queen Bed Lodge Rooms, feature private fireplaces, deep soaking tubs, and luxurious feather beds. 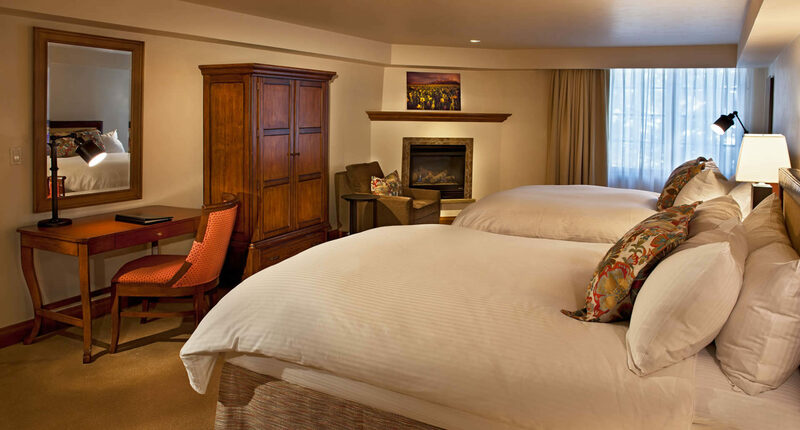 The space is warm and inviting, and the setting alongside Gore Creek is private and serene. 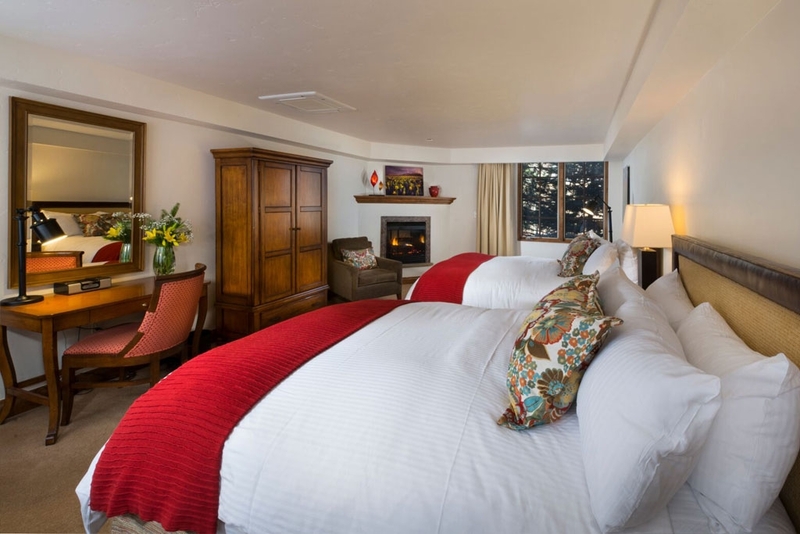 You have an option of Mountain View and Valley View rooms.